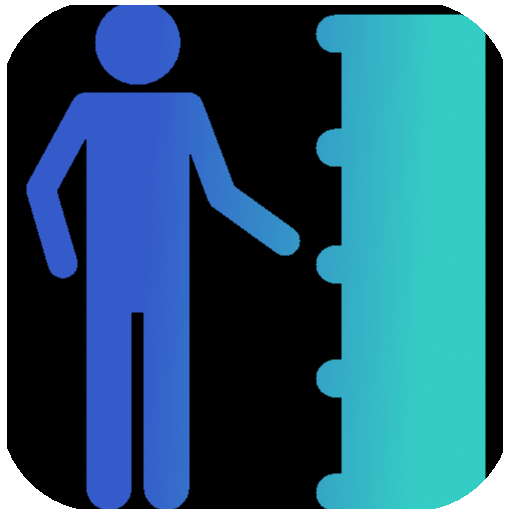 Every serious manager should have quality Mobility Management reference materials on the bookshelf, whether that shelf is real or virtual. But which references are important and why? Here we provide reviews and links to publications about each discipline we cover. Please note that if you click on a link provided and buy the publication via some outside providers such as Amazon, we may be compensated with a small commission. It is these commissions that help us keep this website up-to-date with valuable and meaningful content for you. So, remember you are helping the H2H2H Foundation by making a purchase from here! 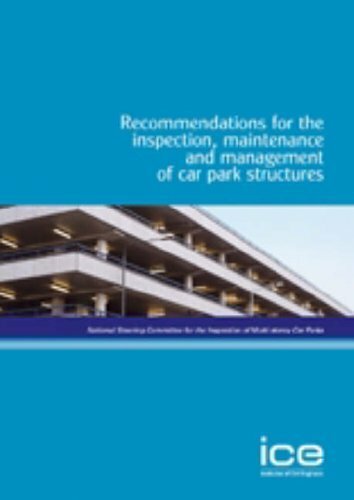 This guide prepared by the ICE’s National Steering Committee for the Inspection of Multi-story Car Parks have been specifically written to address the important implications of the past performance of car park structures and provides recommendations for good practice for car park owners and operators and their engineering advisors. 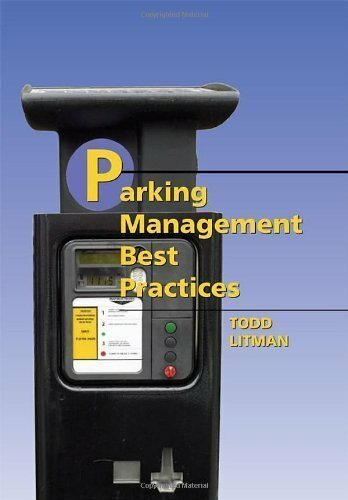 The parking management strategies described in this book will help planners and operators increase parking facility efficiency and reduce parking demand. 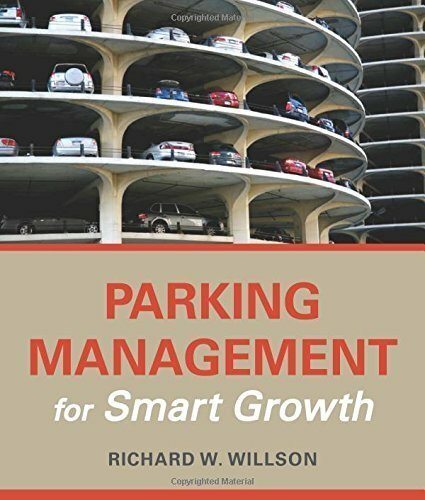 Parking management offers an alternative to traditional “predict and provide” parking planning, which has contributed to widespread auto dependency and urban sprawl. Instead of providing plentiful free parking, parking management provides optimal parking supply and pricing. 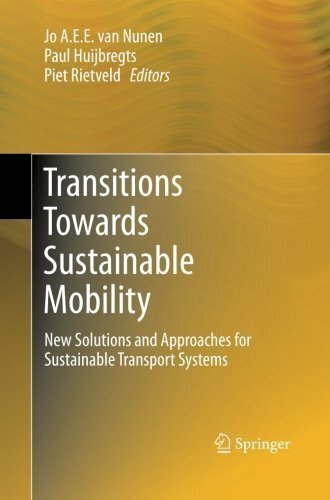 Its benefits include support for transit-oriented development; reduced stormwater management costs, water pollution, and heat island effects; improved travel options for nondrivers; lower housing costs; and more livable communities. Emphasizing sound, cost-effective management rather than emergency repairs, this comprehensive volume offers practical guidelines on evaluating and managing pavements for airports, municipalities, and commercial real estate firms. Extensive appendices serve as field manuals for identifying all types of pavement distress and their causes, and hundreds of photographs facilitate accurate pavement evaluation. 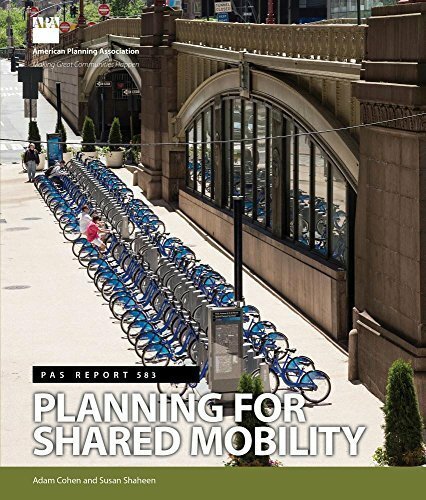 This monograph presents a tactical planning approach for service network design in metropolitan areas. Designing the service network requires the suitable aggregation of demand data as well as the anticipation of operational relocation decisions. To this end, an integrated approach of data analysis and mathematical optimization is introduced. 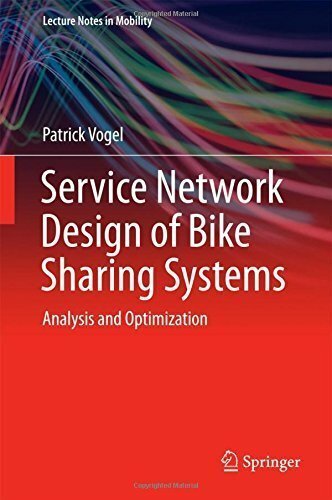 The book also includes a case study based on real-world data to demonstrate the benefit of the proposed service network design approach. 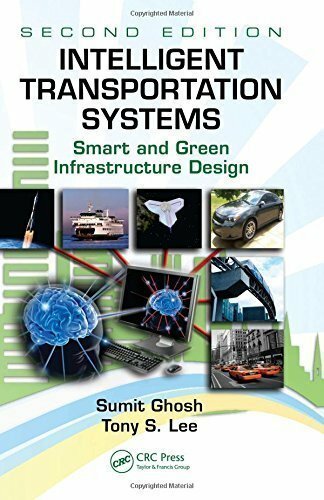 The target audience comprises primarily research experts in the field of traffic engineering, but the book may also be beneficial for graduate students. As highways, crossing points, and urban streets become increasingly jammed with traffic, more and more roadway authorities are turning to electronic tolling and pricing to manage traffic and road usage. 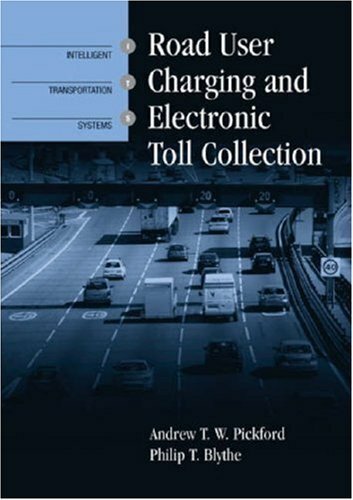 This authoritative book offers professionals expert guidance in planning, procuring, and operating electronic tolling and road-user charging systems. It cuts through a seemingly confusing array of technology solutions so analysts and engineers can match the right technology to policy. 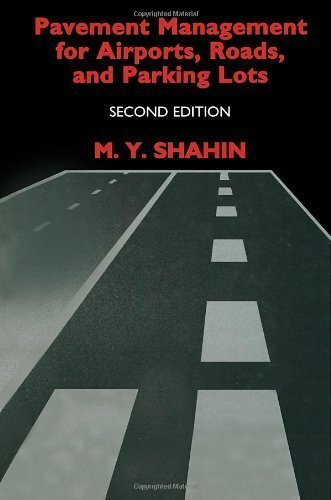 Moreover, the book clearly explains pricing and traffic management principles so planners can easily establish and change policies and pricing schemes. This practical volume focuses on established and emerging technologies used in charging, enforcement, and classifying vehicles, and it comprehensively covers privacy, legal, trade, and other regulatory issues. 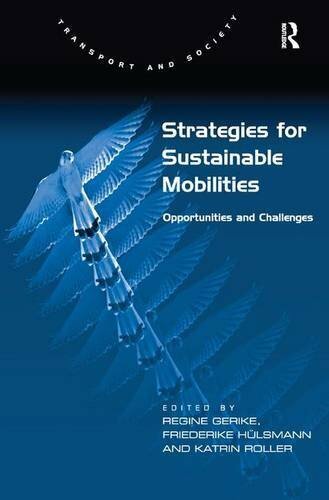 The book presents case studies from around the world that detail best practices for pricing, managing traffic demand, and developing local, regional, and cross-border pricing and tolling policies.